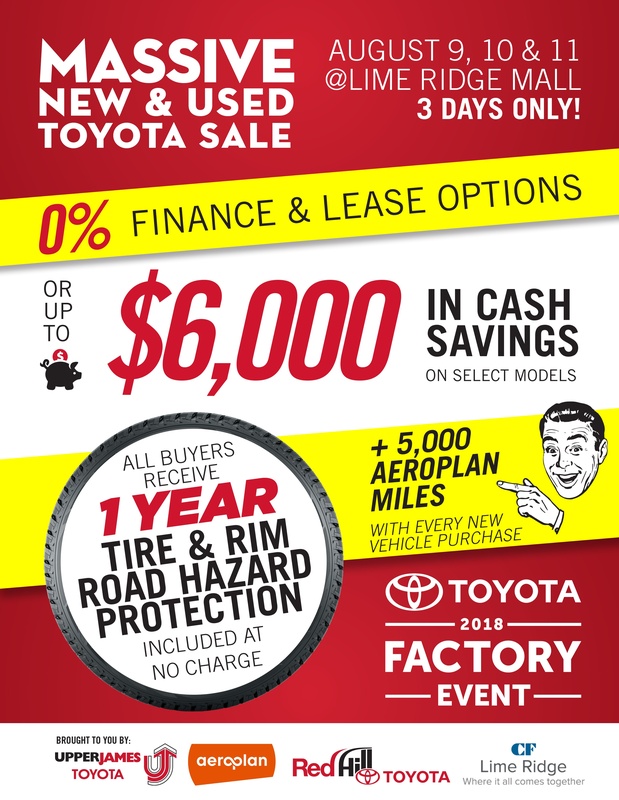 Red Hill Toyota | Blog | Thank you, Hamilton! Thank you, Hamilton and to everyone who came out to ‪#‎Toyotathon‬ 2016! We couldn’t have asked for nicer weather or better clients! See you next year at Lime Ridge Mall!